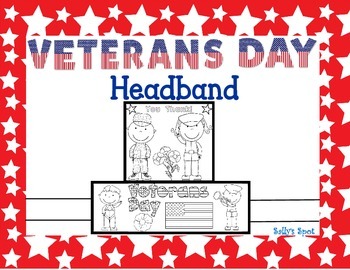 These headbands are great to use after teaching Veterans Day. 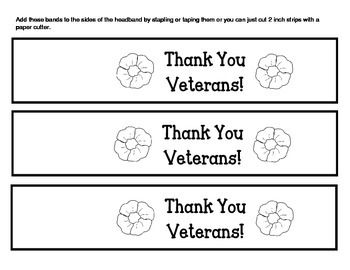 They are a great way to show respect for Veterans. Copy the headbands on card stock. 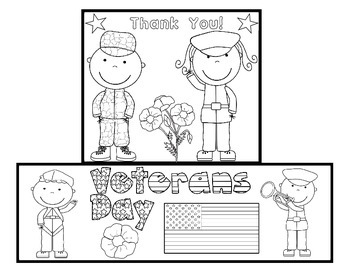 The children will color the soldiers, the American Flag, and the poppies. Be sure and talk about the colors of the uniforms, the American flag, and the red poppies. Add bands to the headband and staple or tape it around the child’s head.